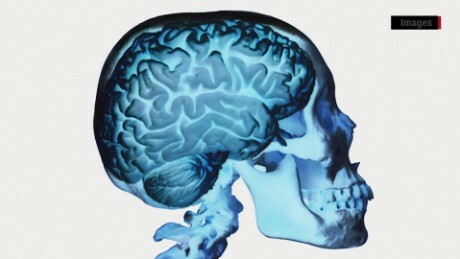 Preventing Concussions: Can Help be on the Horizon? Concussions and preventing concussions continues to be a hot topic in the media, particularly when parents decide whether to allow their kids to play contact sports. Treating PTSD and TBI also receives its share of attention, but most of the media coverage seems to be focused on coping with the symptoms of brain injury rather than offer any meaningful long-term solution for Veterans with these conditions. It is reassuring to learn that Brig. Gen. Donald C. Bolduc encourages troops under his command to seek help when dealing with the symptoms of post-traumatic stress. Many in the military believe that headaches, depression and mood swings are simply job fatigue symptoms and that it is “not macho” to seek out treatment. As Gen. Bolduc knows, these common wartime symptoms may be a clear signal of post-traumatic stress (PTSD) or traumatic brain injury (TBI).